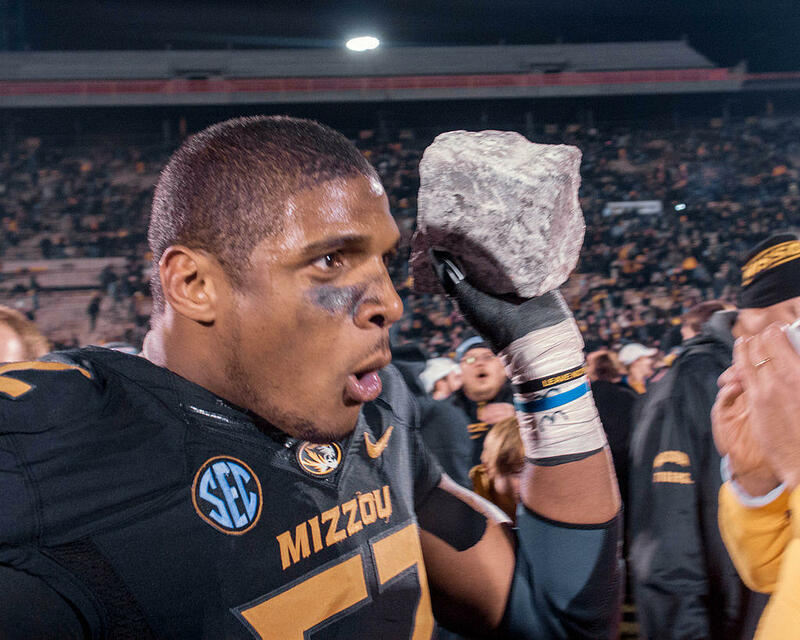 Michael Sam, after winning his final home game at Mizzou. When Michael Sam told his University of Missouri teammates he was gay before last season, it wasn’t a big deal. It’s a safe bet that NFL teams – who know what kind of gum their prospects chew – already knew this, too. But when Sam came out publicly, it changed the equation. The NFL has already had gay players, so that’s not new. But publicly declaring you’re gay is new – and so is the onslaught of media attention. But the NFL teams that passed on Sam probably had other reasons, too. Yes, Sam was named defensive player of the year in the Southeastern Conference, but he’s not a complete player. He’s great at sacking quarterbacks, but not at covering the run. At the NFL Combine, his numbers for speed and strength weren’t impressive. But I’ll bet the biggest reason teams skipped him in the draft was a much bigger fear: Not homosexuality, but distractions. You don’t have to hang around football coaches very long before you hear their most-hated word – “distractions” – about a hundred times. Coaches are maniacally focused individuals – and they expect their players to be that way, too. Some people felt uncomfortable - but as ESPN's Jamele Hill said, "Blacks and whites would still be drinking from separate water fountains if we waited for folks to be comfortable." The good news is that the vast majority of reactions to Sam being drafted – from fans, writers and NFL players – were unequivocally positive. Only a relative few embarrassed themselves with predictably ignorant responses. And that’s why Sam’s next move was so befuddling. Having won the war, he decided to lose the battle – or his handlers did. Soon after he was drafted, and publicly welcomed by his teammates, he repeatedly said he wanted to be judged only as a football player, and keep his private life private. Fair enough. But then he signed a side deal with Oprah’s production company for a reality show based on his life, on and off the field. Commentators who had publicly supported Sam’s decision to come out, now pointed out the hypocrisy of talking the talk, but walking the other way. Sam’s handlers and producers – who all stood to make millions off the reality show – had to be convinced by the team to drop the idea. And it took a lot of convincing. The trickiest terrain still lies ahead. And it’s not on the field, and it’s not with the fans, or even Sam’s teammates. It’s with his advisers, who threaten to plunder his chance to make a difference before his career even starts. They need to let Sam be himself, and do his job. That’s enough for any man. John U. Bacon offers his thoughts on the decision to allow Northwestern University football players to form a union. Last week’s ruling made a big splash, but it’s actually very narrow. The decision by the National Labor Relations Board applies only to private schools. Further, the players still have to vote on it, and the university is going to appeal, in any case. 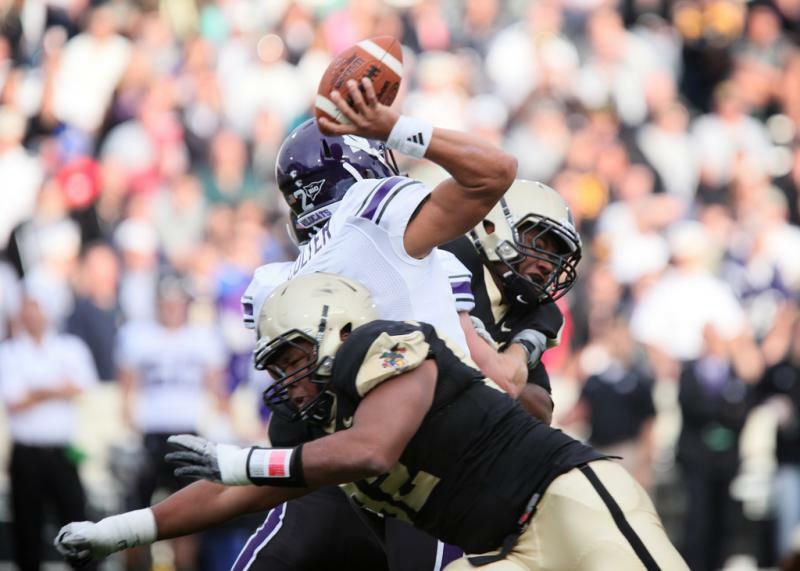 But the players have been very shrewd, starting with their leader, senior quarterback Kain Colter. I got to know him while researching my latest book, and he’s a very impressive young man. The University of Michigan named a new president last month, and the football team landed another great class of recruits last week. But there’s another story that keeps eclipsing those two. Michigan Radio sports commentator John U. Bacon has details. I’ve been reluctant to write about the Brendan Gibbons’ story, because so little is clear – from the incident that started this saga five years ago, to the various responses since. This story starts in 2009, when Wolverine kicker Brendan Gibbons had an encounter at a party with a female student. Ultimately, only two people know what happened, but we do know she contacted the Ann Arbor Police, then decided not to press charges. But the Tigers finally got some last month. No, they didn’t notch their first win that day – or even another loss. 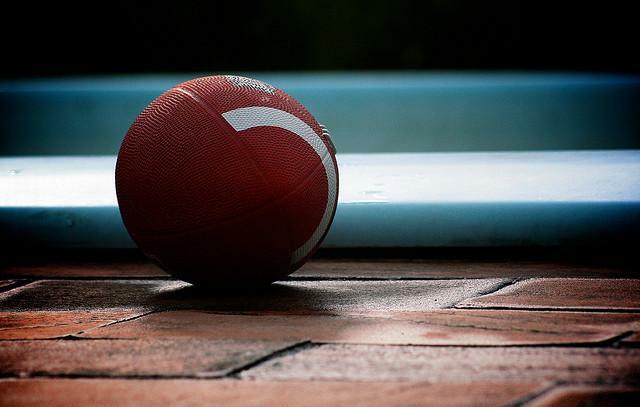 They didn’t play – and it wasn’t due to bad weather or a bye week. The players simply refused to take the field.